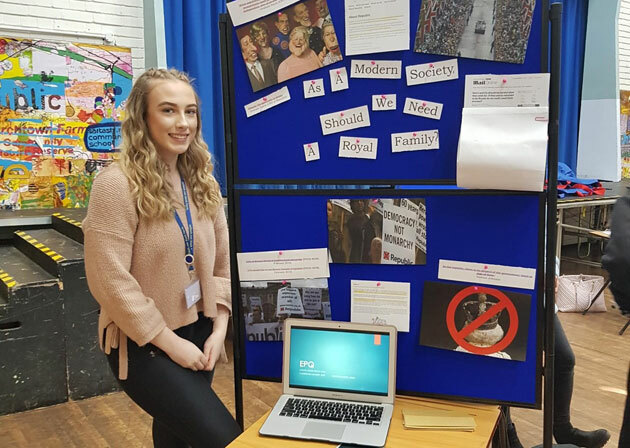 On Tuesday the 19th of March, Year 12 students at saltash.net presented their findings of their Extended Project Qualification (EPQ) and the challenges they faced throughout the process. Students were asked to set up a stall and they were given the choice of what they would like to present to their supervisor. Lots of students decided to use a PowerPoint to help present their findings, as well as that some students decided to print off recent articles to show off their evidence and give their supervisor an idea of what they researched and discovered. 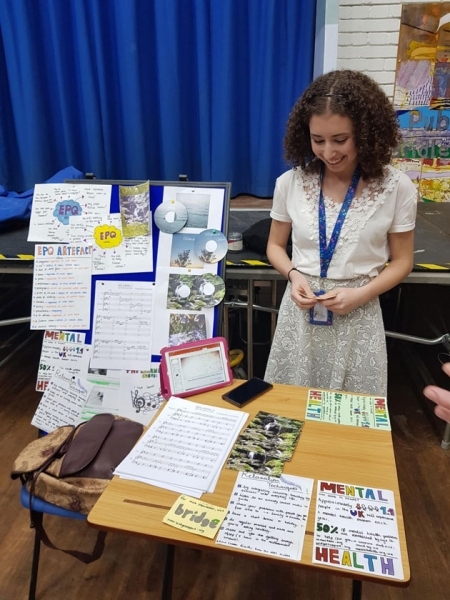 Students were nervous before presenting, with some students having to present to such a large audience for the first time, but with the support of their EPQ supervisors and friends, they overcame their initial anxiety and excelled. It was a proud moment for all Year 12s.